In the US, year-to-date announced closures have exceeded the total we recorded for the full year 2018. So far this year, US retailers have announced 5,994 store closures and 2,641 store openings. This compares to 5,864 closures and 3,239 openings for the full year 2018. Pharmacy retailer Fred’s plans to shut 159 stores by the end of May. Apparel retailer Levi’s has announced plans to open 100 stores in its fiscal year 2019 that ends in November. 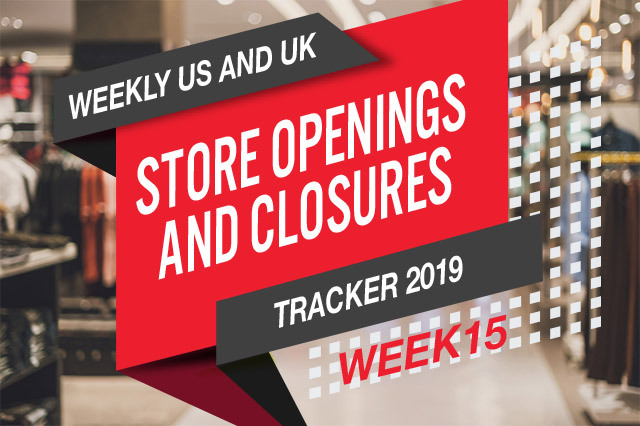 Year to date, UK retail announced store openings and closures running almost neck and neck, with announced store closures at 322 and store openings at 351. Department store chain Debenhams has fallen into administration.